Oct 24 – Nov 13, 2018. Half price on select office chairs. Save $100 + airmiles on select office chairs. 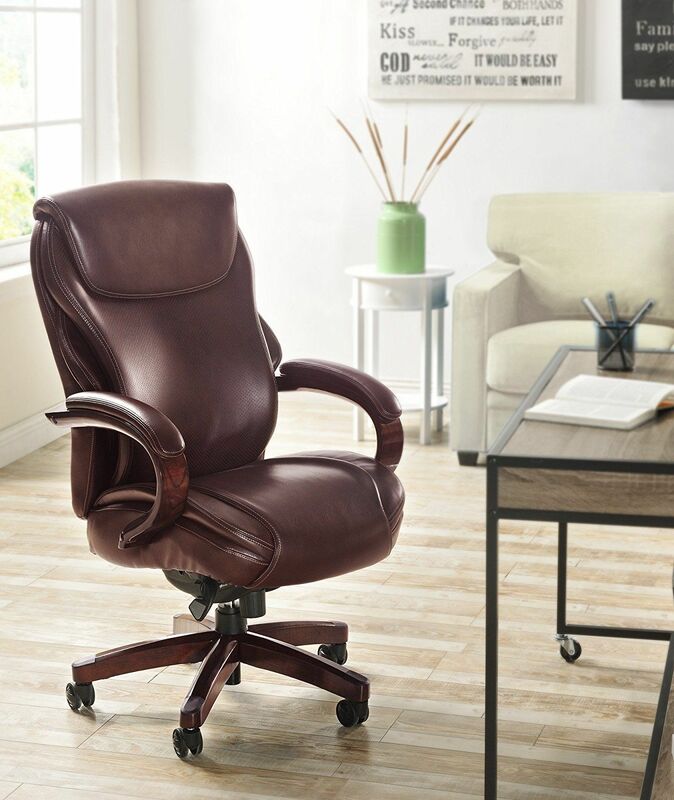 Save $100 on Lazyboy and Serta office chairs.